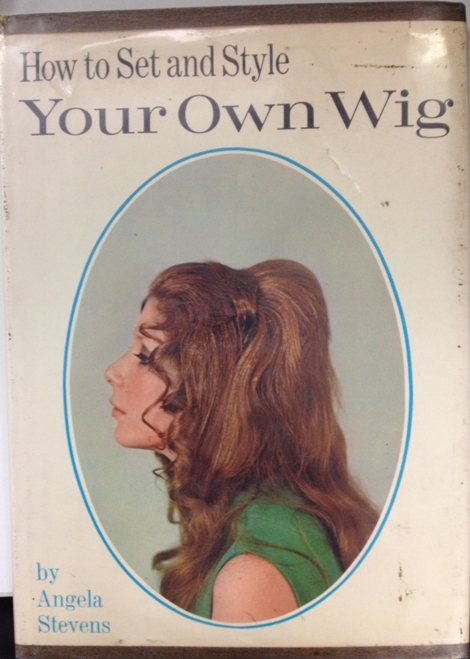 How to Set and Style Your Own Wig Stevens 1971 Submitter: Found on the shelf of a big, urban, central public library while weeding the 600s. 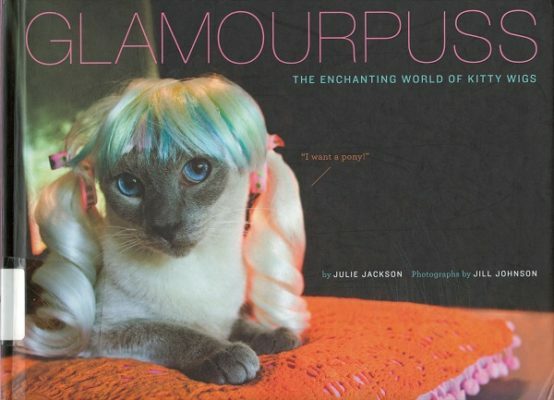 I don’t really know what to say about this one. It speaks for itself.